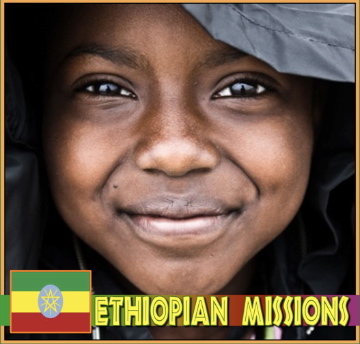 A mission and school has been built and is being improved in Addis Ababa, Ethiopia. We send monthly monetary support to help in the educational and spiritual development of that country. Metropolitan is partnering with Crenshaw Church of Christ in this endeavor.